Now that the weather has cooled down slightly in South Florida, I’ve had the chance to bust out some of my winter pieces and layer items together. 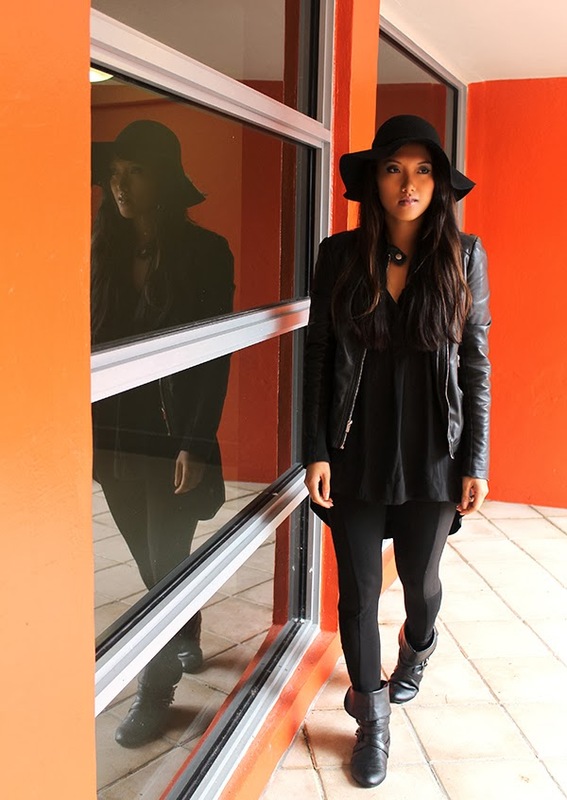 One of my go-to looks is layering leather and black pieces such as this H&M flowing top with black leggings. 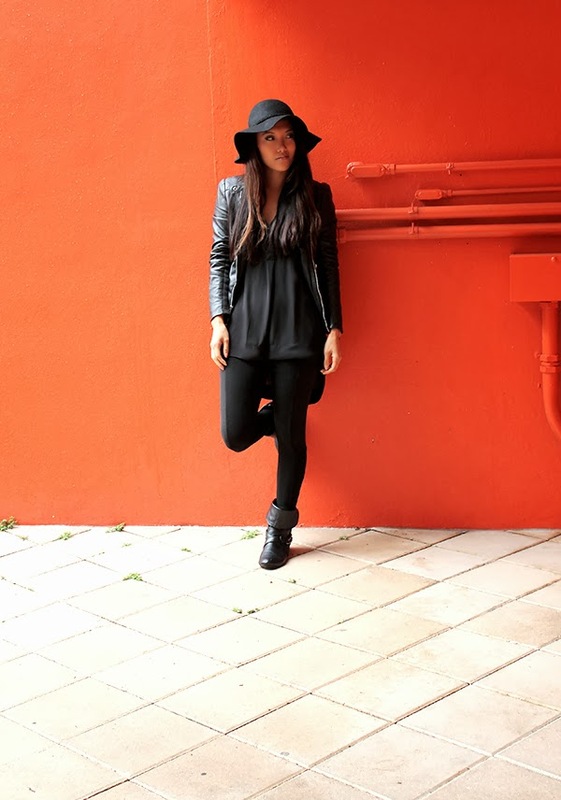 I love the timeless look and feel of wearing all black because it’s forever chic. As part of my “Back to School Series,” a comfortable and casual outfit is only fitting for today’s blog post. After all – comfort is key during the school days! There are some days when you wake up and just want to throw on a loose-fitting top and flats to call it a day with wardrobe styling. Graphic prints are currently quite trendy, so I’ve paired a flowing crop top with a simple pair of light-washed denim shorts to keep the look very clean and crisp. One of my go-to items for the school season is a cute pair of flat shoes and these BCBG leather flats are perfection when I’m going to be running around or on my feet all day. Hey everyone! 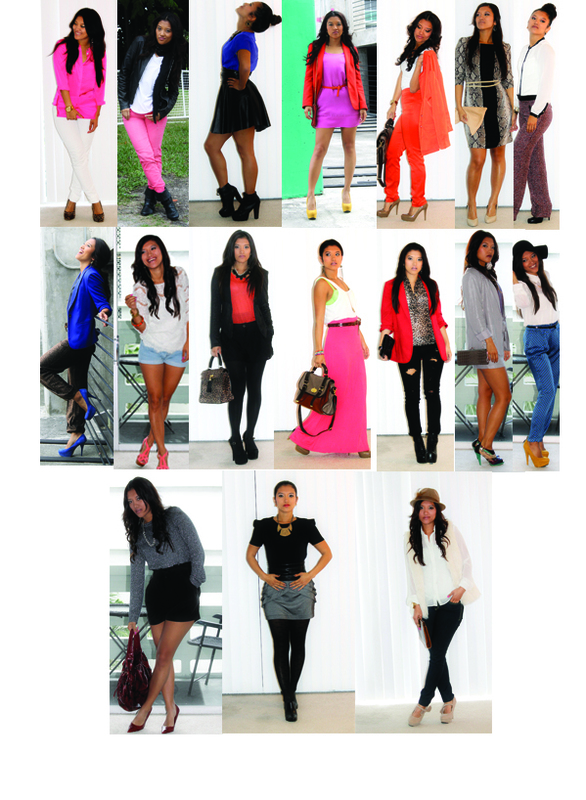 As the last day of 2012 is here, I decided to compile all of my looks for the year into this blog post. It’s funny to see my style transition over the past year, but fun to go back and look at past outfits that I’ve pieced together. For those of you who have been following my blog over the past year, I just want to thank you for continuing to check it out and inspiring me to keep going. I have some exciting things lined up for you in the upcoming year that I can’t wait to share with you as well. Therefore, I’m wishing all of you a happy new year with much love, health and happiness for many more years to come. How will you be spending your New Year’s Eve? Is everybody ready for the long Labor Day weekend? 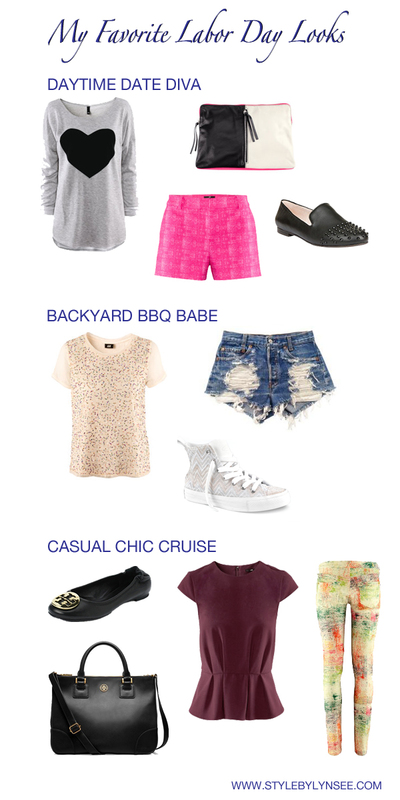 Whether you’re going to a family cookout, spending the weekend with your significant other or going out with friends, I have the perfect Labor Day outfits for you! 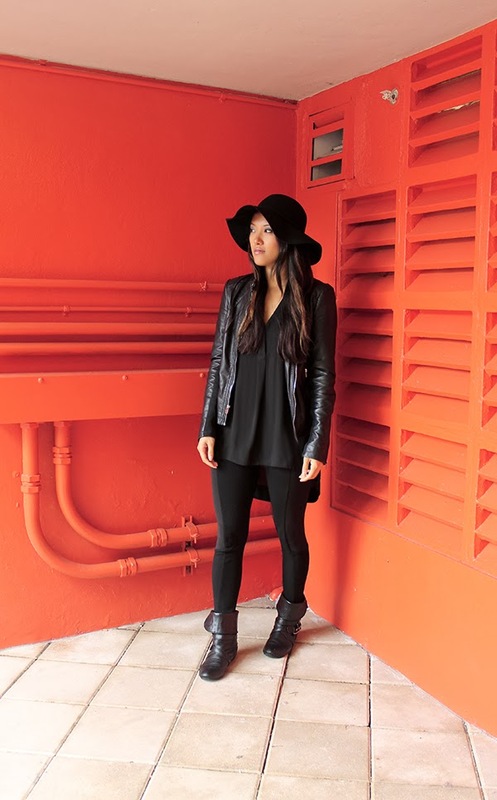 You can obviously switch up the pieces, depending on what you may have in your closet but this will give you a little insight on what you can pair together. The saying is that you aren’t suppose to wear white after Labor Day, but I say why not break the rules? Go ahead and wear whatever works with your style. What will you be wearing this weekend? Happy Monday everyone! I hope you all had a great weekend. For today’s post, I’d like to share with you some of my favorite looks for the 4th of July. I created a look for the beach, a party or a backyard BBQ. These are just some ideas that you can recreate or put your own spin on them to make them your own. Which one is your favorite?